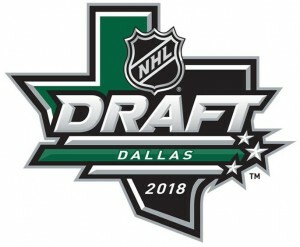 The Vegas Golden Knights made eight selections during the June 22-23 NHL Draft in Dallas, all on the second day after trading their first-round selection at the trade deadline to the Detroit Red Wings for forward Tomas Tatar. With their first pick, the Golden Knights took Russian forward Ivan Morozov in the second round (61st overall). Morozov played for Khanty Mansiysk in the Russia junior leagues last season and also posted five points in five games with Team Russia at the 2018 IIHF Under-18 World Championship. He scored 11 goals and added 12 assists in 30 games for Mamonty Yugry before joining Khanty Mansiysk. He says he models his play after Washington Capitals forward Evgeny Kuznetsov. Then in the fourth round (99th overall), Vegas scooped up Cypress, Calif., native and Anaheim Jr. Ducks grad Slava Demin, a defenseman who has played the past two seasons for the BCHL’s Wenatchee Wild. Demin scored nine goals and dished out 36 assists for 45 points in 57 games with the Wild in 2017-18, adding two goals and five assists in 20 playoff games for Wenatchee. He is committed to play at the University of Denver next season. 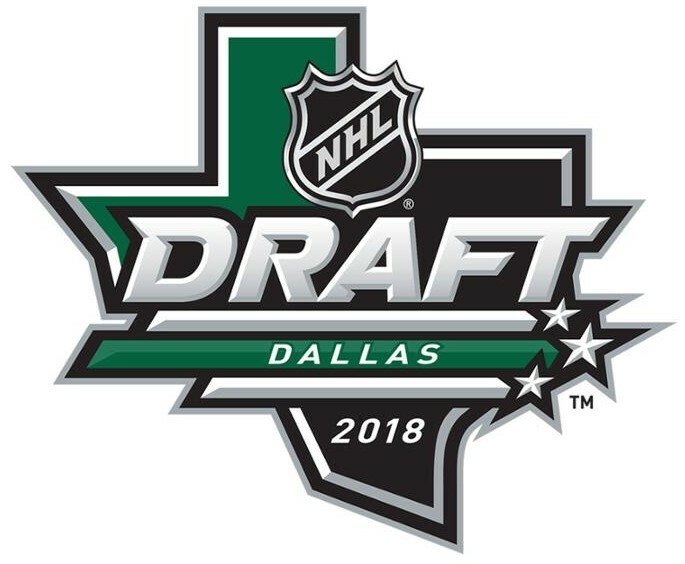 Sixteen picks after Demin, the Golden Knights selected Lincoln Stars (USHL) forward Paul Cotter, a Michigan native (Canton) who finished fourth in scoring for the Stars in 2017-18 with 39 points in 51 games. He also led the Stars in playoff scoring with four goals and four assists in seven games and is committed to play at Western Michigan University in 2018-19. The Golden Knights stayed in Michigan with their first of two fifth-round picks in Saline native and Bowling Green State University forward Brandon Kruse, who went 135th overall. Kruse skated in 41 games as a freshman at BGSU, collecting 33 points and was named to the All-WCHA Rookie Team after finishing fifth overall in scoring among NCAA freshmen. 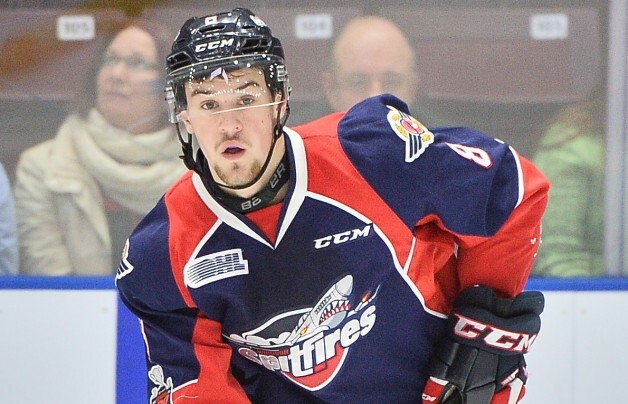 Windsor Spitfires (OHL) defenseman Connor Corcoran (pictured) was next at pick No. 154. He anchored the blue line for the Spitfires in 2017-18 while accumulating three goals and 21 assists. Also in the sixth round (185th overall), Vegas chose Baie-Comeau Drakkar (QMJHL) defenseman Xavier Bouchard before rounding out the draft with London Knights (OHL) goalie Jordan Kooy in the seventh round (208th overall).